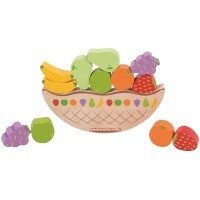 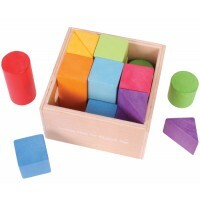 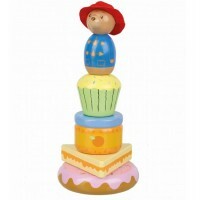 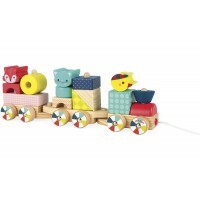 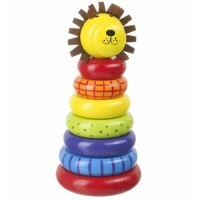 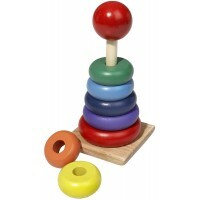 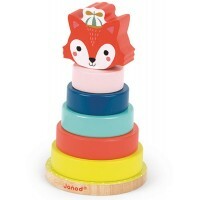 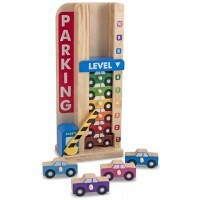 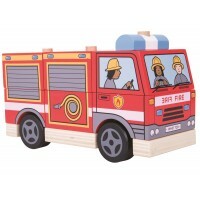 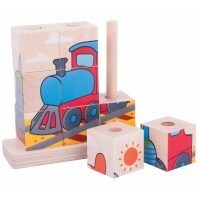 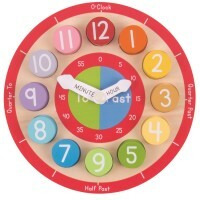 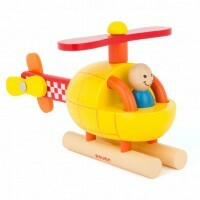 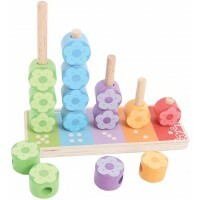 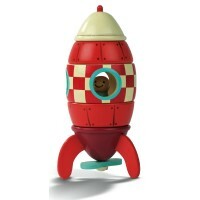 Wooden building blocks and stacking toys surely have to be some of the most simple yet most loved children’s toys. 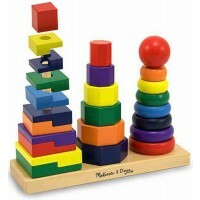 They are permanent fixtures of most children’s toy collections and encourage a child to use their imagination, develop hand-eye co-ordination and to improve their cognitive ability. 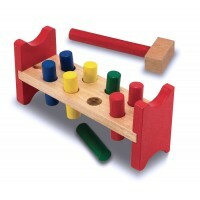 The great thing about them is that there is no right way or wrong way to play with them, there are no rules! 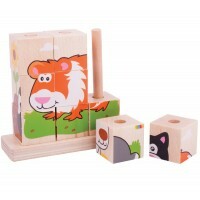 Kids can use them for anything, whether it’s building a tower or a new house or simply using them as hay bales in their playroom farm yard. 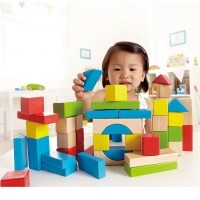 Building blocks and stacking toys are ideal toys as they can be used by children of all levels and ages which make them great value for money too.